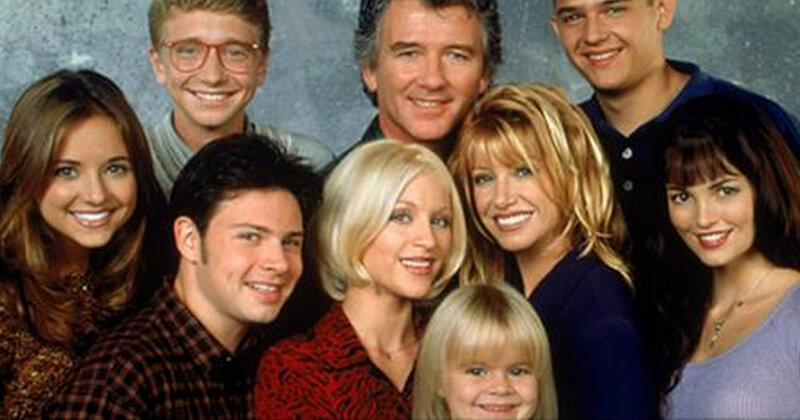 The cast of "Step By Step"
Patrick Duffy has the Midas touch when it comes to successful TV series. The veteran actor starred in The Man From Atlantis (1977-1978), Dallas ( 1978-1991) and the Classic 1990s, comedy Series Step by Step. The Sitcom was part of TGIF – America’s favourite Friday night lineup almost 30 years ago. Now you can catch the popular television show as all episodes of Step by Step are NOW available on the streaming site Hulu! You’ll also be able to watch other iconic series including - Full House, Family Matters, Step by Step, Perfect Strangers and Hangin’ with Mr. Cooper - over 800 episodes, from America’s favorite Friday night lineup from the 1990s. Patrick Duffy has starred in some of television’s most beloved series over the past three decades. Duffy reprised his iconic role as “Bobby Ewing” in the TNT continuation of the 1980’s drama series Dallas. Duffy was an original cast member of the 1978 series, starring in all 14 seasons. Who can forget that iconic theme song and "Who Shot J.R.?" - the event of the decade? 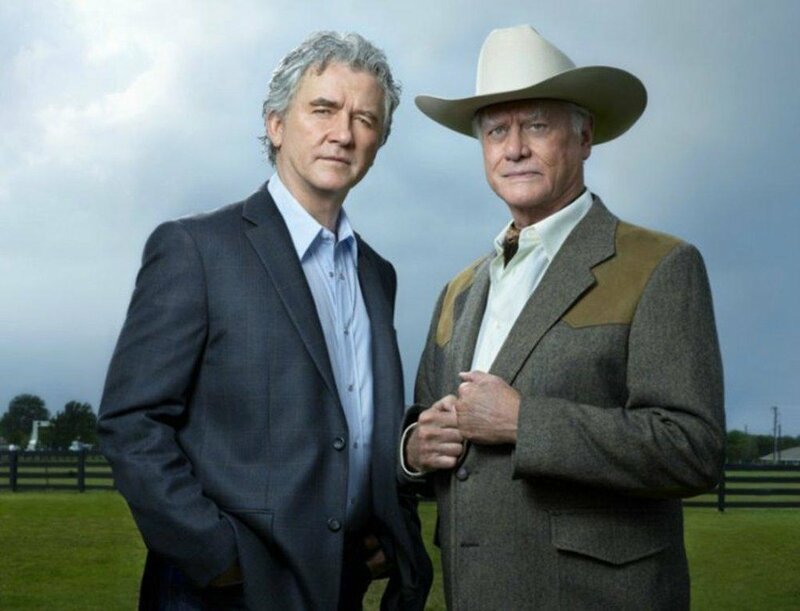 Patrick Duffy and Larry Hagman in "Dallas"
Patrick is the voice over narrator of the avant-garde 2016 feature film Hotel Dallas, which riffs on the series Dallas and which was shot in Romania at the Hotel Dallas-a life-size replica of Southfork. The film is currently appearing at various film festivals in the U.S. and abroad. Patrick Duffy has lots on the go and as I found out during our interview via satellite from Los Angeles he has a great sense of humour and some wonderful memories to share about his Step By Step co-stars and more! Check out our interview below.